Smoke filled skies in Irvine, originally uploaded by computer-Eyes. 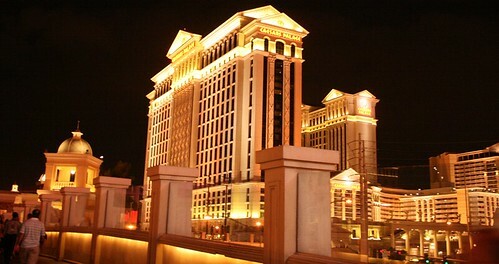 Caesars Palace in Las Vegas, originally uploaded by computer-Eyes. Moon rising in the distance, originally uploaded by computer-Eyes. Watching the moon rise from behind the mountain range. If you look in the bottom right, you can see cars whizzing by on Harvard. This was taken near UCI in Irvine, CA. 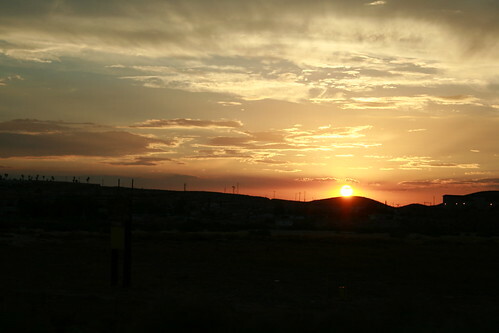 Sunset near Barstow California, originally uploaded by computer-Eyes.